Sports fan or not it’s hard to ignore the fact that this weekend is the Super Bowl. Yes, the ultimate day of football is upon us. This Sunday will determine the final Champion, resulting in the delight or the dismay of loyal fans across the nation. While it may be an emotional day for some, for many it is an opportunity to eat some hearty food, serve up some cold drinks, and enjoy the comradery of fellow football fans. 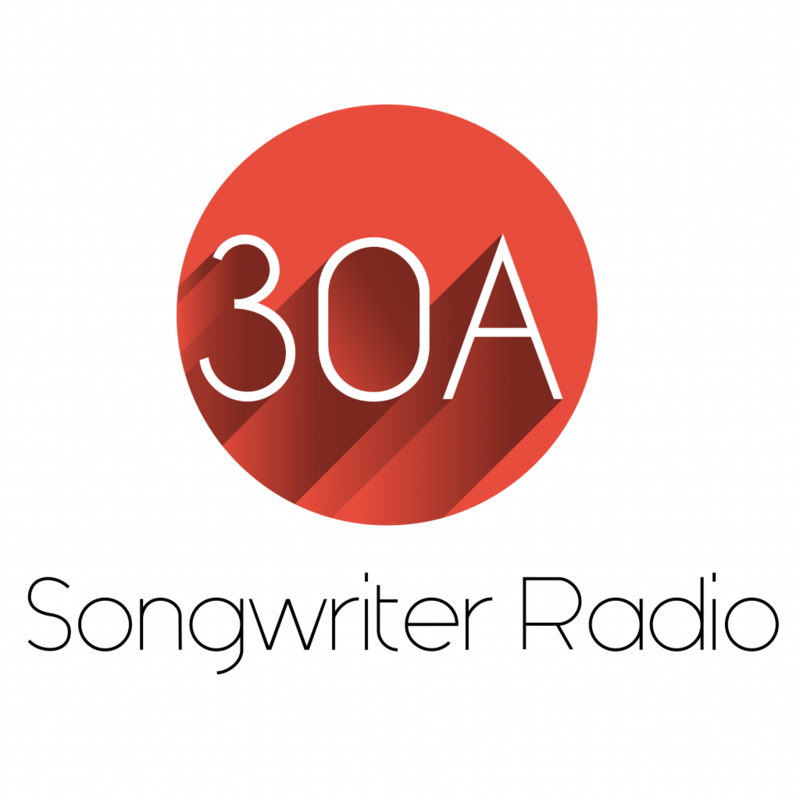 Super Bowl is just one day, however, so this installment of 3 for 30A is to introduce a couple of hot spots that are sure to keep you cheering all weekend. Friday, January 30th – Happy Hour is hot at 723 Whiskey Bravo, but with a rooftop bar the ocean breeze is a nice way to help cool things down. Enjoy ½ off well brand cocktails, beer, and featured wines from 5:00-6:00 Wednesday – Saturday, or delight in the Victoria Salad from off the 5 for $15 menu. 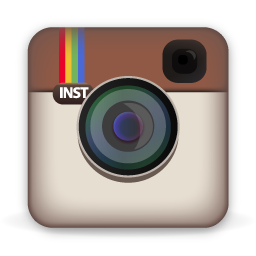 Looking to check out a little pregame coverage? The Bravo has 17 TV’s located in the first floor dining room. To view their full menu and specials visit http://723whiskeybravo.com/. 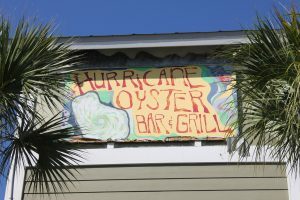 Be sure and visit Hurricane Oyster Bar for their special menu for Super Bowl weekend. 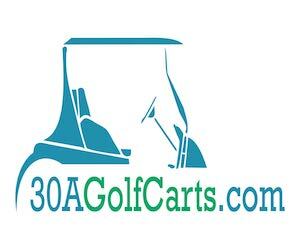 Always a great choice for any sporting event! 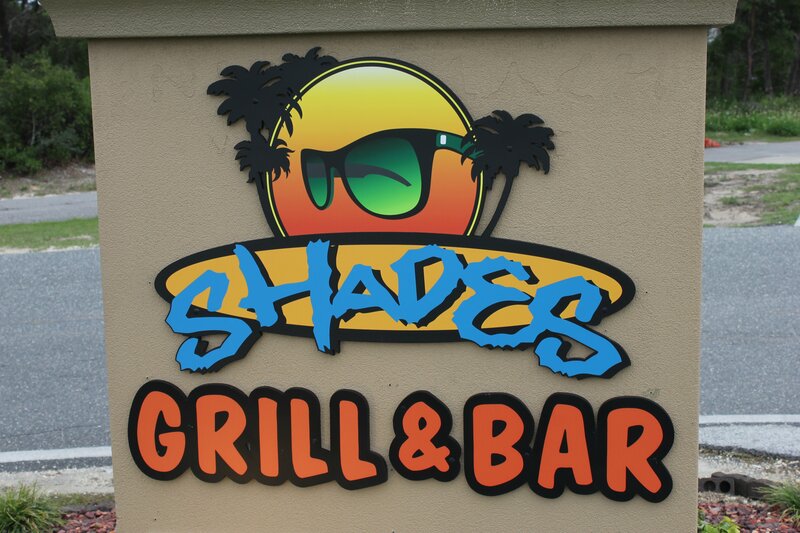 Sunday, February 1st – Located at Inlet Beach on the east end of Hwy 30A is Shades Bar and Grill, a large restaurant with 15 “Huge Screen” TV’s and all the premium package sports coverage. 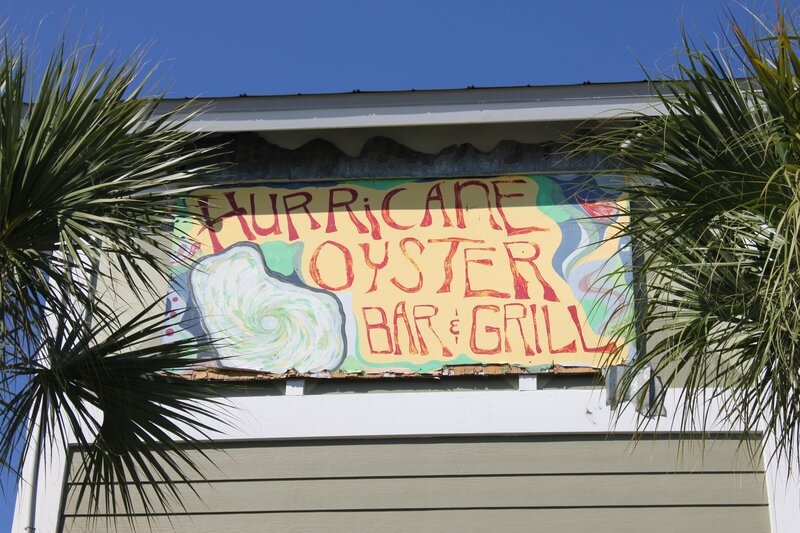 There is something for everyone on the menu including seafood, burgers, salads, pasta, and 46 beers on tap. This Sunday they will be featuring smoked baby back ribs and homemade chili for a kick off feast! Raffle prizes like a Miller Lite golf bag and a Coors Light beach chair will be given away during the big game. 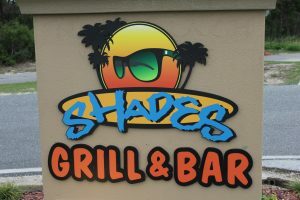 For more information visit their Facebook page or go to http://shades30a.com/.